Nationally -broadcasted American Radio Works have just posted a fascinating interview with Joshua E.S. Phillips, author of None of Us Were Like This Before. 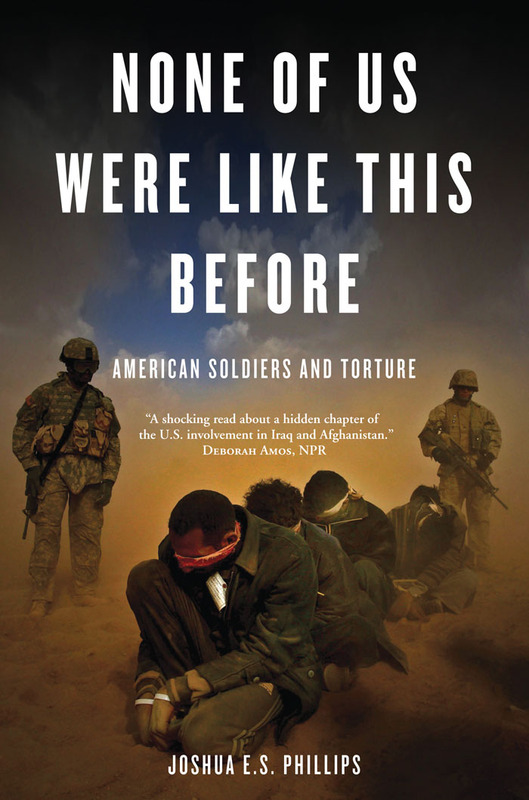 Phillips discusses the collateral consequences of torture on its perpetrators, false beliefs that lead to coercive interrogation techniques, and the way that torture takes root and spreads in military cultures.